The Vols are expected to get a visit from one of the more intriguing international prospects in the 2019 recruiting class soon. 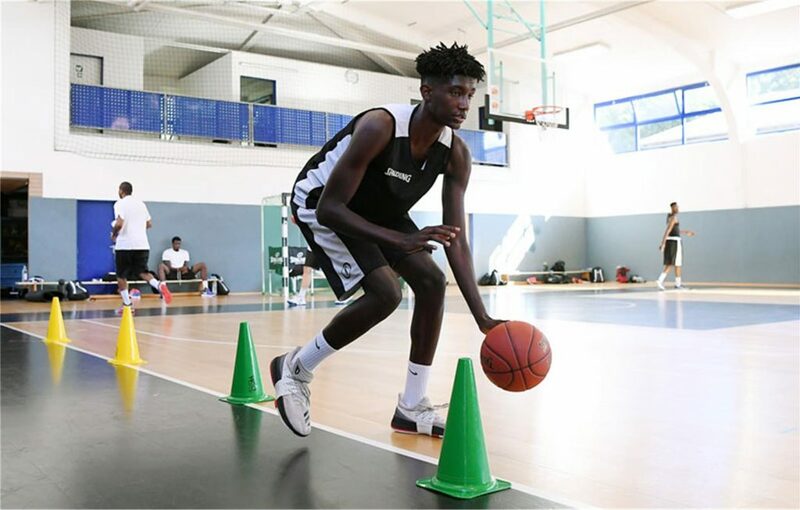 Isaiah Ihnen is a 6-foot-9 power forward in the 2019 class who hails from Germany. He recently included the Vols in his top six schools earlier this month, and now according to an interview with 247Sports, he’ll be taking some visits to some of those top programs soon. Tennessee will be one of those schools. Ihnen says he wants to make a decision and announce his commitment shortly after he wraps up his visits in late April. Tennessee has been interested in Ihnen for a while, and head coach Rick Barnes’ history with Ihnen’s favorite NBA player makes the Vols stand out. Right now, Tennessee’s 2019 signing class is full from the fall signing period. The Vols got signatures from five-star guard Josiah James, three-star forward and Bearden standout Drew Pember, and three-star forward Davonte Gaines from New York. 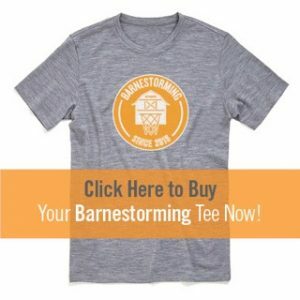 The Vols could have an additional spot open up in their 2019 class if a current player on the roster declares early for the NBA Draft or if a player transfers this offseason, however. If the Vols do have a spot open up in their 2019 class, Ihnen could be a prospect they look to add. The rangy 6-foot-9 forward has a very good offensive game. He’s athletic and can run the floor effectively. Ihnen has a very unique release on his jump shot, but it’s highly productive for him and leads to a nice arc on his shots. He’s a match-up nightmare for defenses because he’s generally too quick for most players his height — who usually have more weight than him — to guard effectively, but he’s too tall for quicker guards to get after and defend. He’s a pesky defender as well, though there isn’t as much film on him on defense. He’s probably more of a “small forward” rather than a power forward because of his lack of weight, but with as much as basketball is moving towards being a positionless sport, that’s a minor issue. According to the NBBL website, Ihnen is averaging 12.5 points, 8.3 rebounds, and 2.1 assists this season over in Germany. He’s made 32.8 percent of his three-pointers and is shooting 43.5 percent from the field overall. Tennessee also has other potential options as a late addition to their 2019 class if they have a spot open up. Five-star center Walker Kessler is currently in the 2020 recruiting cycle, but he’s heavily considering reclassifying into the 2019 class. The Vols are one of a handful of teams that are in on Kessler, including Duke, Georgia (where his father played), and Virginia among a few others. In-state center Jason Jitoboh from Chattanooga and Finnish power forward Olivier Robinson-Nkamhoua are two other names to watch as UT looks to potentially add a spring signee to their 2019 class. Right now, Tennessee is only slated to lose Kyle Alexander and Admiral Schofield off this season’s roster. The Vols had a scholarship left over from the 2018 recruiting cycle they didn’t use, meaning they only have three scholarships available for the 2019-20 season. All three of those scholarships are filled with Tennessee’s fall signing class in the 2019 cycle at the moment. Unless someone like Grant Williams or Jordan Bone declares early for the 2019 NBA Draft or someone transfers off the roster, the Vols already have their 2019 class wrapped up. If one or both of those happens, though, then Ihnen is certainly in play for the Vols.